We are delighted to announce that Flood House has launched. 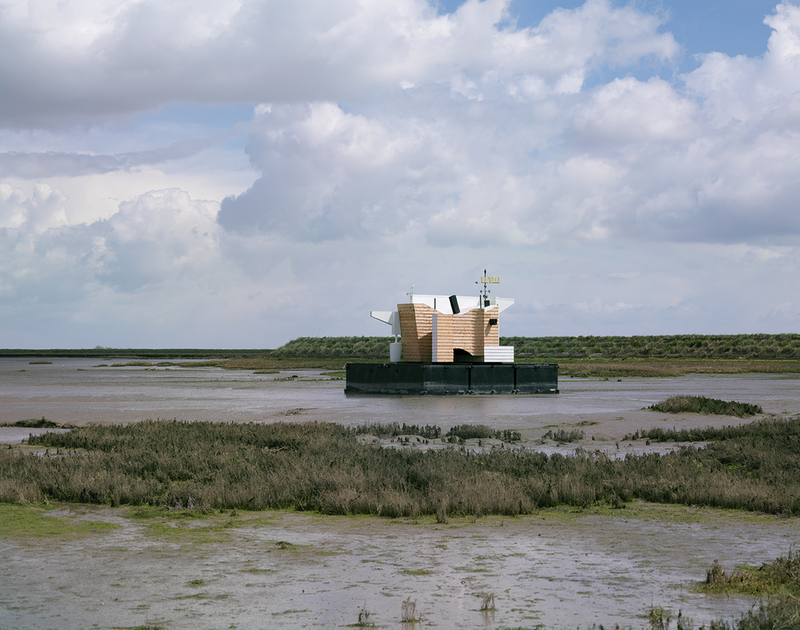 After 18 months of negotiation, design work, partnership building and fretting, the structure has been transported from the Bartlett School of Architecture to the Thames Estuary and is now on the water at Dauntless Boatyard. We are holding an event on 30 April in Southend-on-Sea, but if you’d like to see Flood House before then, make your way to Dauntless Boatyard, and have a drink at the amazing Barge Gladys. It’s five minutes walk from Benfleet Train Station (40 mins from London Fenchurch Street). Email us at info@flood.house if you’d like more information. Visit the Mapping page for mooring information.